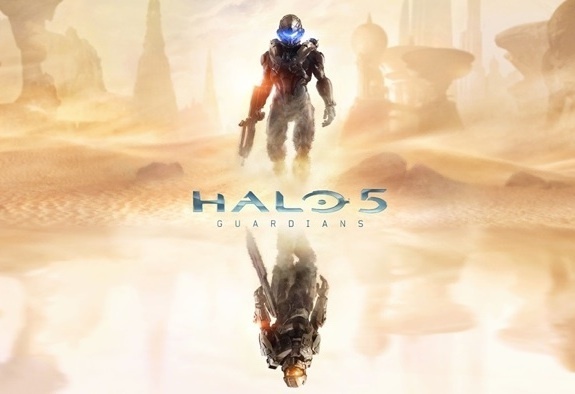 Microsoft has officially announced the next entry in the Halo series in Halo 5: Guardians. Exclusive to the Xbox One, Halo 5: Guardians will star Master Chief as he begins a new journey, which was previously teased at E3 2013. You can bet that 343 Industries will take full advantage of Microsoft's Xbox Live cloud infrastructure—but probably not too much Kinect integration. I'm sure we'll know much more at E3. Back in 2004, Microsoft released what many believe to be the best in the Halo series: Halo 2. Ten years later, and the rumor mill is buzzing with anticipation of a Halo 2 Anniversary Edition announcement, with the hope that it'll arrive on the Xbox One in full high definition glory later this year. The rumor originated on NeoGAF. If true, it does seem to throw a wrench into the previous plans, where Microsoft has promised to release Halo 5 in 2014. Microsoft likes to spread out Halo releases, so if a Halo 2 reboot is set for 2014, it wouldn't be hard to believe that Halo 5 would be pushed back to 2015, resulting in much disappointment. We'll update when we hear more. 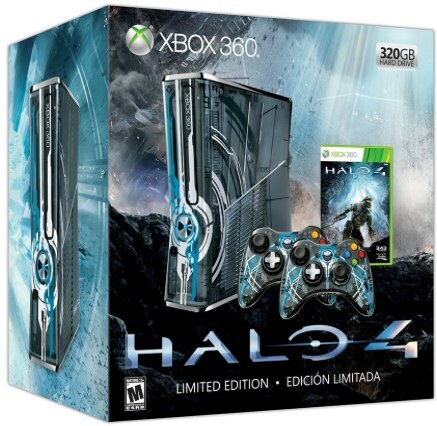 Remember that Halo 4 Limited Edition Xbox 360 console we told you about the other day? Yep, it's real, and it's now availabe for pre-order. The console will sell for $399.99, and will be released on November 6, 2012. 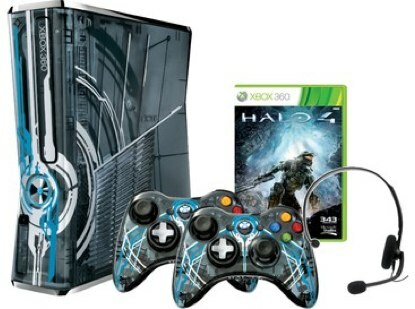 You get the Xbox 360 console that decked out in Halo 4 artwork, along with two wireless controllers with artwork as well. The green LEDs are swapped out for blue, and the console has custom sounds from the Halo world. The actual Halo 4 game is also included. Pre-order it now at Amazon. Microsoft is set to release an exclusive Halo 4 console bundle alongside the release of the next major Halo title. 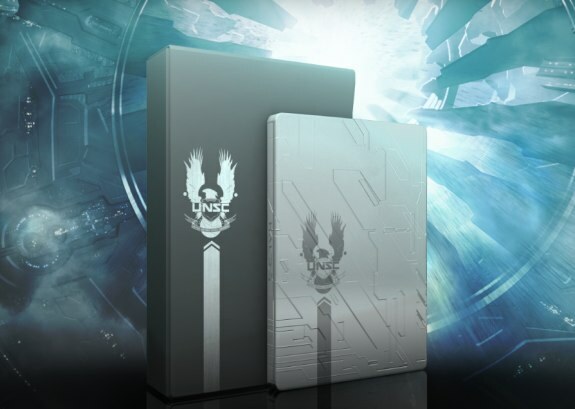 Exclusive design: Limited-edition, one-of-a-kind console was custom designed by the Halo 4 developer, 343 Industries, and Xbox 360. Two custom Halo 4 wireless controllers: With rotating D-pad and blue LED lights. Exclusive sounds: Hear actual Halo 4 in-game sound effects when console is turned on and when the eject button is pushed. Custom downloadable content: Unique armor skin, unique weapon skin, unique emblem, matching avatar armor, and unique avatar prop. Details of the console were accidentally posted on the Microsoft Store, and have since been pulled, but not before the details above, along with images, were saved. We assume this one will sell for $399 this fall. We've got an image of the controller after the break. In addition to the Halo 4 trailer from this morning's Microsoft E3 2012 Media Briefing, we've also got the full gameplay video as well. In the trailer, which you can view after the break, you get over 5 minutes of content showing off new enemies in the Halo world, and new abilities for Master Chief. 343 Industries looks to be off to a great start with its new Halo trilogy. 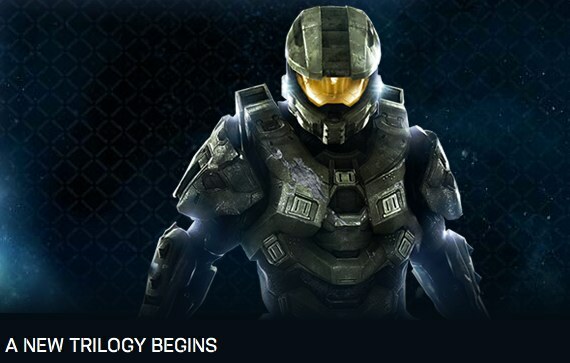 Halo 4 will be available on November 6. This morning during its E3 2012 Xbox 360 Media Briefing, Microsoft brought us the first Halo 4 full-length trailer, and it's a thing of beauty. If you didn't catch it, we've got it for you above. Great stuff. Halo 4 hits stores on November 6, 2012. Definitely a lot of content in exchange for an extra $40 above the standard version of Halo 4. 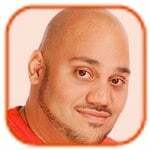 You can pre-order Halo 4 now. 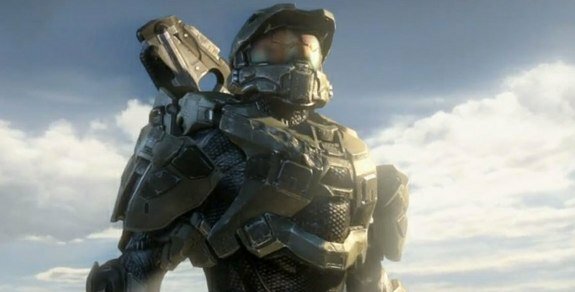 Halo 4 is going to be one of the biggest video game releases this year, and gamers across the world have been waiting for confirmation of the release date. We can now tell you that Halo 4 will hit stores on November 6, according to Microsoft. Halo 4 is the first in the series to not be made by Bungie. Instead, the game is being developed by 343 Industries, a Microsoft studio that actually works out of the old Bungie Studios building in Kirkland, Washington. Halo 4 takes place four years after the conclusion of Halo 3. For more Halo 4 goodness, check out details on Halo 4 multiplayer, as well as a Halo 4 first-look video. Buckle yourselves in Halo fans because we have a lot of news to cover. On the 7th of this month a currently anonymous person, who we assume works at the ever popular magazine Game Informer, released for the viewing pleasure of the public the entire Halo 4 cover article. 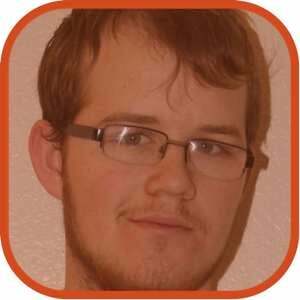 This article goes into great detail about the games multiplayer features and what we can expect at the games launch. Reactions are currently mixed, as no one knows what to make of all of this information. Neither 343 Industries nor Game Informer have made any comment about the leak. That is all we would like to share with you for now but if you would like to read the full list of Multiplayer additions and changes or you want to see a full gallery from the magazine, hit the link below. After months of development and secrecy, 343 Industries has released its first official 'ViDoc” explaining just a little bit of what they are working on for Halo 4. The video goes into detail about how the Master Chief looks with his upgraded suit and HUD, and also explain that the multiplayer for Halo 4 will be fairly independent from the campaign with newly designed multiplayer maps. This also goes on to explain that in multiplayer, instead of playing your campaign character, you are a completely new breed of Spartan, The Spartan IV. This, we can assume, will also give us a deeper look into the Halo Universe. Right away in the ViDoc we notice that the Spartan model as well and the Battle Rifle have had a major overhaul and graphics update. The multiplayer, according to 343, will also give a reason as to why a Red Spartan should fight a Blue Spartan. We get a good look at two of the multiplayer maps throughout the video, one of which is “Warhouse”, an abandoned Military base with a giant mech in the middle that, while you play, is built. 343 stated that they want the player to feel completely submersed when they play the game, and go on to hint that the player will be able to manually open doors and even make jumps that would previously seem impossible in previous Halo games. All of this news has come fast and will most likely be ushering more and more information from 343 Industries as the game gets closer to release.